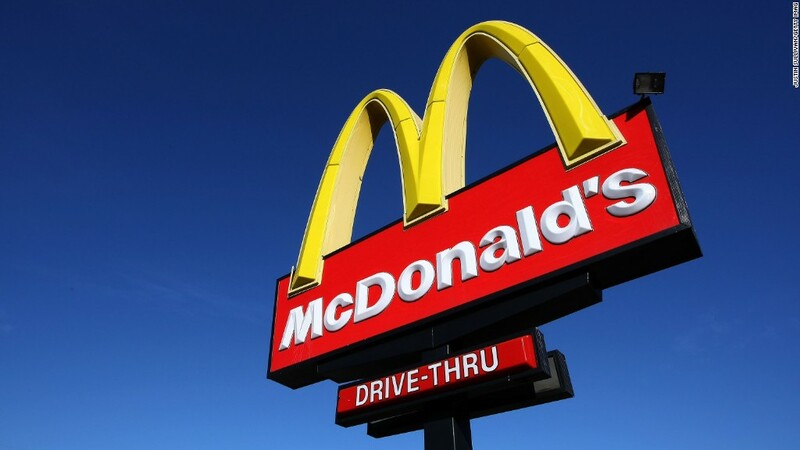 New McDonald's CEO Steve Easterbrook unveiled a turnaround plan for the struggling fast food giant Monday morning. And he did not mince words when discussing the company's problems. He said that the recent performance was "poor" and that "the numbers don't lie." Sales have fallen lately and the stock has lagged the broader market. To tackle this problem, McDonald's is reorganizing its international operations and plans to franchise more of its restaurants. It wants to have 90% of its locations franchised by 2018, up from 81% currently. McDonald's hopes to save $300 million annually by the end of 2017 thanks to all the restructuring and plans to be more disciplined about spending. But what Easterbrook really wants to change is the quality of the food and stale brand image. Get ready for more new offerings like its sirloin burger and artisan grilled chicken sandwich. The company also is testing beef and chicken sandwiches with flavors such as pico guacamole and jalapeno. McDonald's (MCD) faces tough competition from rapidly growing burger chains like Shake Shack (SHAK), Five Guys and Smashburger that are increasingly popular with younger customers. Many consumers feel that burgers from these and other chains, despite being more expensive, taste better and are made from higher quality ingredients. Consumers are also embracing so-called fast casual food from Chipotle (CMG) (which McDonald's used to own a stake in) and Panera (PNRA). And there is a full blown breakfast war in fast food as well. 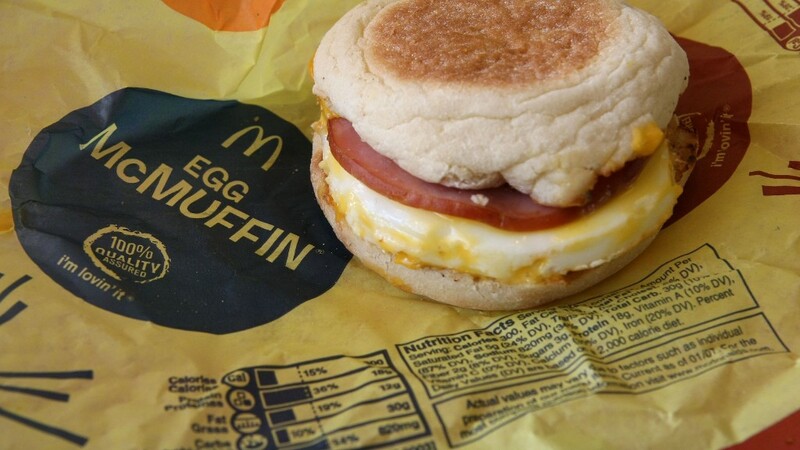 Yum Brands (YUM)-owned Taco Bell is gunning for the Egg McMuffin crowd. Is the plan enough? Investors don't seem convinced. The stock fell Monday. Easterbrook stressed that McDonald's has to innovate more. He promised that the company would return "excitement" to the brand and used the phrase "modern, progressive burger company" several times to describe the image McDonald's wants to convey. But at the end of the day, it all comes down to the food. No amount of restructuring can help if the company doesn't make tasty burgers and fries. "It is customers that decide if we succeed. The message is clear. We are not on our game," he said. During a conference call with reporters, Easterbrook said there is "enthusiastic testing" about new menu items and changes to how customers order. On the menu side, Easterbrook said the company is experimenting with new TasteCrafted sandwiches in some California locations. Customers can choose a beef or chicken patty on one of three types of rolls and four different flavors. Easterbrook said McDonald's may also soon feature mobile ordering, self-order kiosks or other types of technology so customers won't just be forced to go to the counter or drive-through window. "We are adding choice, whether it's on service or the menu for our customers," he said. Still, it remains to be seen how any of this will work. One issue that Easterbrook is trying to tackle is the complexity of the menu. There are too many offerings. Customization may be something consumers want. But it could also make the ordering process even more complicated.